Funtopia Franchising participated at the MAPIC Awards 2018. 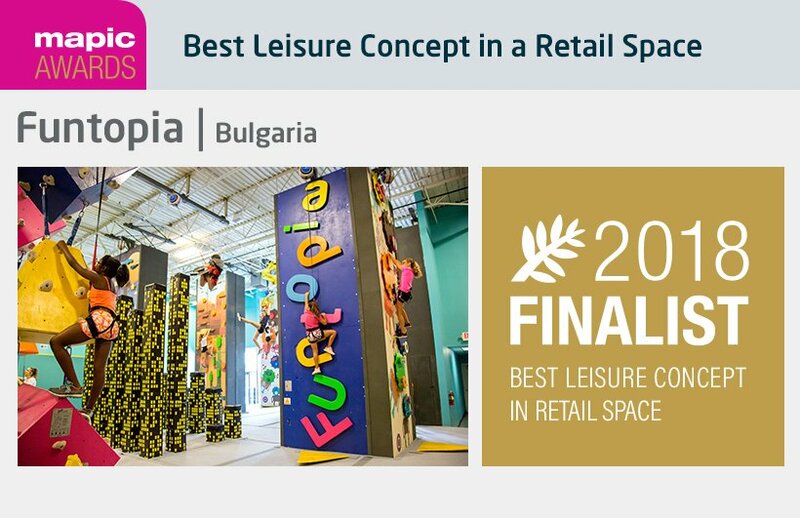 The company participated with two locations under the Best Leisure Concept in Retail Space category. An esteemed jury panel composed of top experts of the retail real estate industry, and chaired this year by Tom Meager, Group Director of Property, had the difficult task of choosing among 141 entries from 35 countries. Proudly, we were chosen as one of the finalist and look forward to the Gala dinner on 15 November in Cannes, where the winners will be announced.